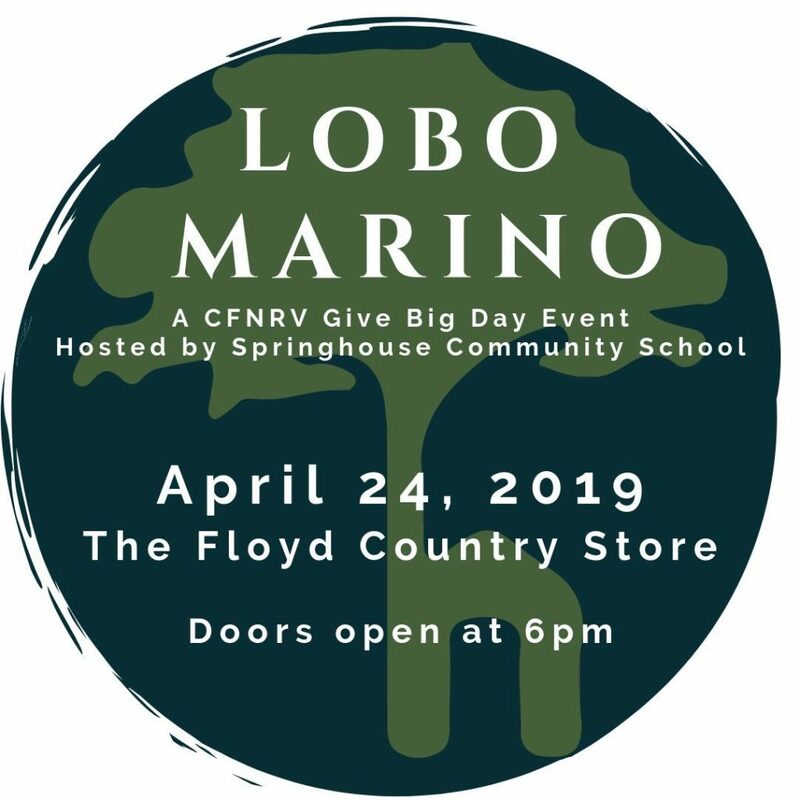 Visit Floyd Virginia | A Tribute to John Denver – SOLD OUT! 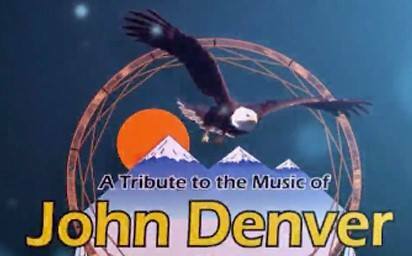 Join us on Saturday, April 20, 2019 at 7:30pm for a live tribute for John Denver. Hosted by Souvenirs (David Cannaday, Dave Fason and Rusty May), with special guests Seph Custer, Carrie Hinkley, Maggie Blankenship, Chris T.K. Wimmer and more! Tickets are available at the store or online: $12 / $15 day of show.